Welcome to Tone Vision Entertainment, the very best in entertainment, providing quality DJs and Emcee’s for over 10 years. We provide music and entertainment for any type of event including private and corporate functions; however our speciality is Wedding receptions and ceremonies. You have envisioned your day and it is Tone Vision that will ensure that music and entertainment on your big day is covered. 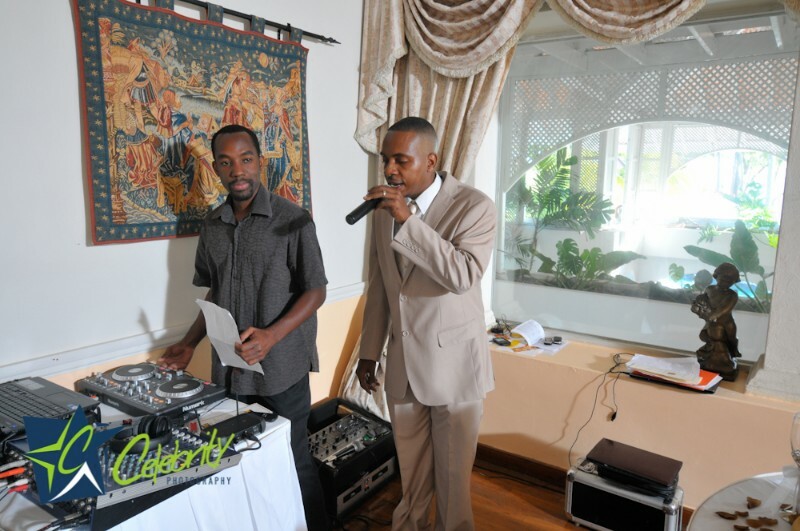 Our professional DJs and Emcee’s are dedicated and committed to working with our clients to create extraordinary and unique events.